Like a New Garage Door? Read This First! No ratings yet. 28 Sep Like a New Garage Door? Read This First! If you’re thinking about a new garage door for your home, we have good news. Today’s garage doors aren’t just boring old doors. Available in an array of materials, design and colours, they can add fantastic street appeal to any home. So if you’re not sure where to start, here are a few things we recommend you do. You’ll need a professional to visit you for a measure and quote; doing it yourself won’t suffice. Simply call up our office, and one of our Guardian Doors professionals can visit you to accurately measure your door opening. This way, there’ll be no nasty mistakes and we can provide you with an accurate quote. As trained professionals, our staff know exactly how to measure the opening, along with making allowances for wheels, tracks, fittings and so on. Once armed with professional advice on the type of doors appropriate for your garage, it’s time to have some fun and investigate the type of door you might choose. To glean inspiration, we have a showroom here at Guardian Doors in Wangara, where you can see the wide variety of doors we have on offer, including the fantastic new range of B&D doors available. And, if you can’t find the time to visit, we can come to you with a range of sample products to explore. Roller doors: Perhaps the most conventional-looking residential garage doors, these are ribbed steel curtains that roll up around a drum at the top of the door. Guided by tracks and counterbalanced with springs, they are most suitable for garages and sheds that have plenty of headroom above the opening. Sectional Doors: Made from a variety of materials (often wood or steel), these stylish-looking and adaptable doors are made from a number of rigid ‘sections’ or panels hinged together. They move vertically in the opening area, then sideways along the ceiling, guided by tracks and counterbalanced with springs. Flex-A-Door: Made from a durable roller door curtain fitted on a curving track, they slide from a vertical position up to a horizontal position, sitting close to the ceiling. A Flex-A-Door is a great choice for garages with low ceilings that don’t have space for a rolling door. These doors are also ideal for those wanting to replace an existing tilt door. Much like garage doors, remote garage door openers have come a long way! Choose from solar-powered garage door openers or if any of the family are shift workers, you may be interested in one of B&D’s Whisper Quiet openers. Door openers also come with the flexibility to control the speed and power output to open your door, and there are even smartphone control kits available so you can check and control your door while away from home. It’s worth knowing what’s available for your garage door because there might be accessories out there that could make life a lot easier. For instance, if you have kids coming home from school alone, you may want to consider an entry keypad. If you have pets prone to panicking and running under a moving garage door, you may want to consider a safety infrared beam kit to keep them safe and secure. 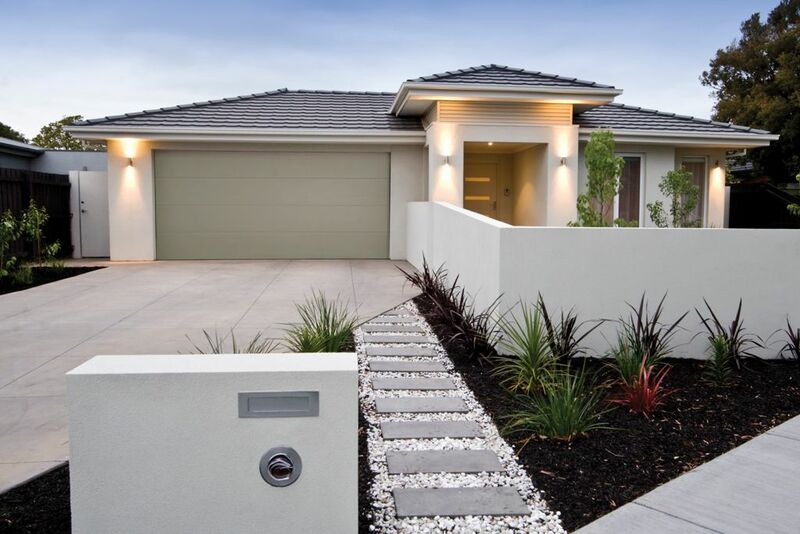 If you live remotely in a bushfire prone area, B&D have a fantastic product for sectional doors called Emb-A-Seals which keep out dust or dangerous fire embers. If you’ve been all shopping around, chances are, you’ll have more than one quote on your hands. When choosing a quote, remember not to compare apples with oranges. If one quote is far lower than another, check to read the fine print. Find out exactly the type of material and which features are included. Most importantly, check the warranty. How many years are covered, and does it cover just the motor, or the installation and opener as well? If you’re at all confused about any quote you have received, ring up the dealer and go through the details, item by item. It’s your door, and your money – and any reasonable dealer will respect this. 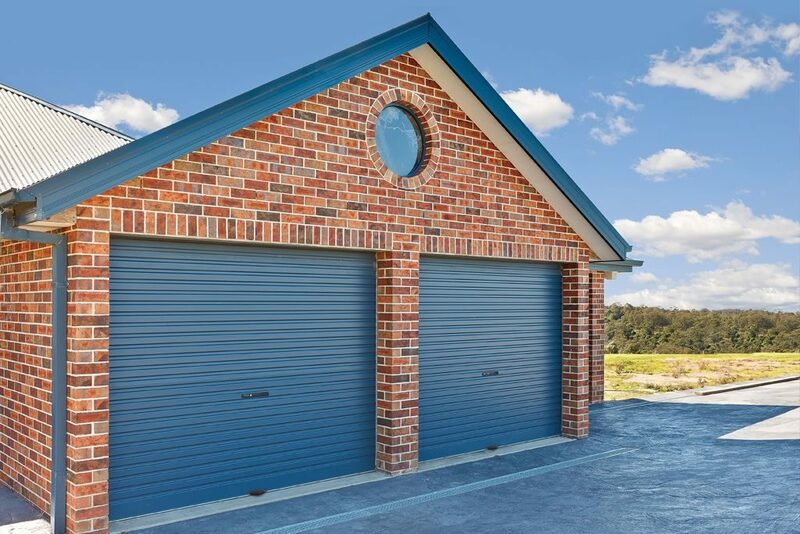 If you’d like to talk to Guardian Doors about anything to do with residential garage doors, give us a call today on 9408 1602.